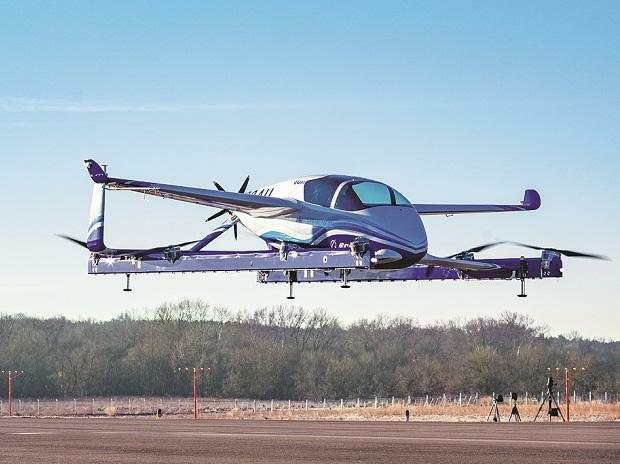 A Boeing prototype flying taxi completed its first test flight on Tuesday and Airbus SE’s drone-style self-driving air taxi will follow within weeks – both of them trailing in the wake of Alphabet Inc. founder Larry Page, whose Kitty Hawk vehicle took its maiden flight in New Zealand last year. Even Japan, whose attachment to vintage technology like fax machines and cassette tapes is legendary, is getting in on the act, according to Bloomberg Businessweek. It’s quite possible that these vehicles have a viable future, because they’re already a mature industry. In current parlance, “flying car” essentially means an aircraft that could take off and land vertically from a suburban backyard. (1) But we have a name for those sorts of vehicles already: helicopters.